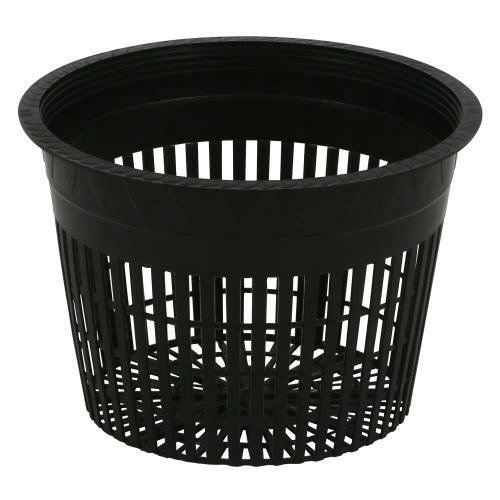 Bag of 30. 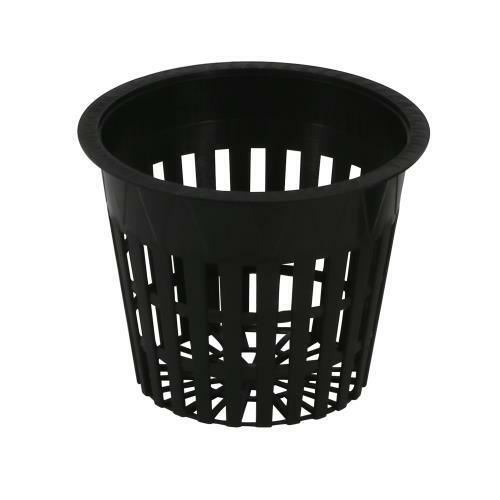 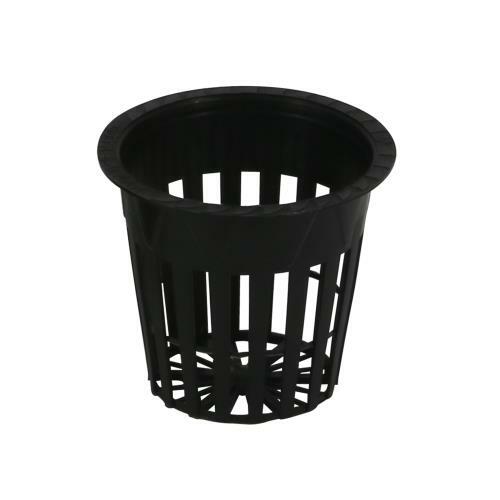 Gro Pro makes many quality products including the basic 6 inch Net Pot. 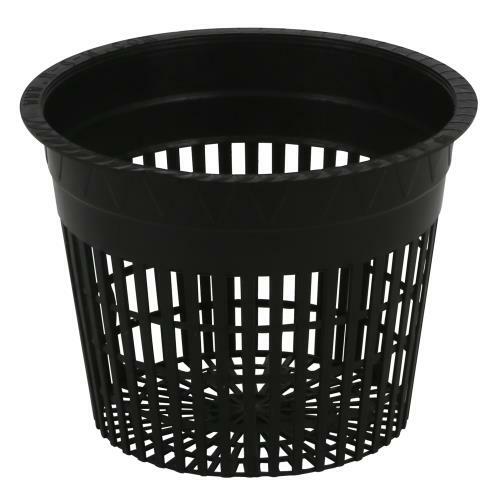 This excellent quality net pot is thicker and more heavy-duty than most on the market. 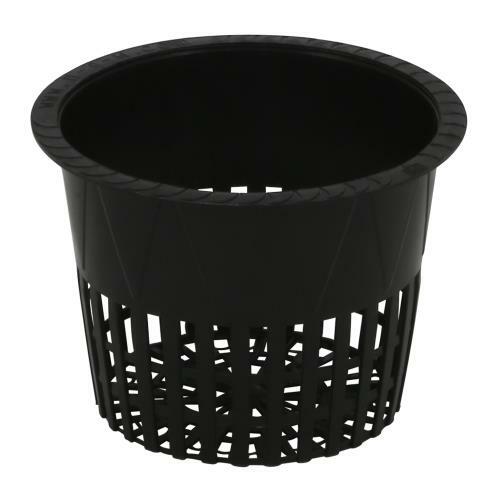 It also offers a wider rim for better support and better handling. 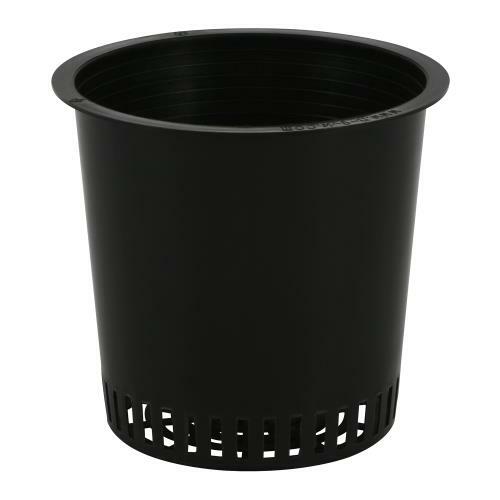 Also perfect for multiple horticultural applications because smaller mesh allows the grower to use virtually all types of grow media.